Stylish, easy-to-clean and highly scratch resistant flooring surface. 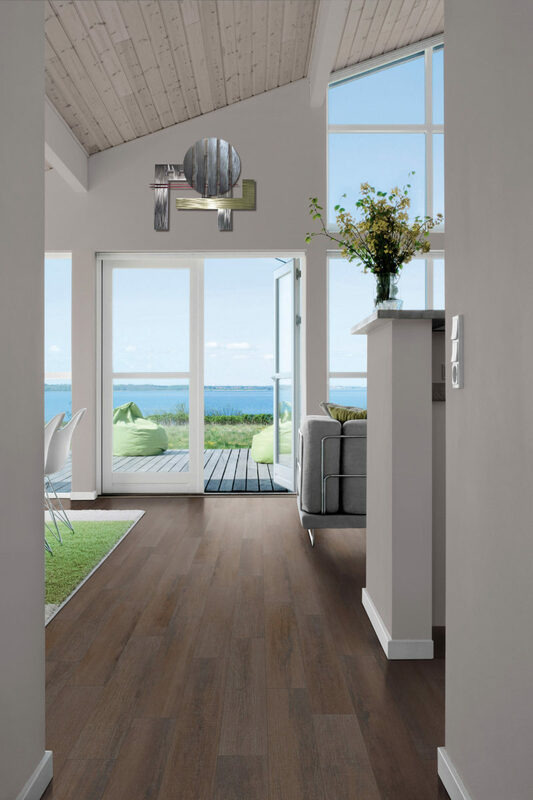 Families searching for an alternative to wood should definitely look at our selection of laminate flooring options. Laminate floors offer an easy-to-clean finish, high resistance to scratching and are less expensive than most real wood floors. The top wear layer is incredibly durable and easy to care for making it perfect for busy families and pet owners. With our great selection of laminated wood for you to choose from, FloorSource can accentuate any formal, traditional, modern, contemporary, or country home decor. Contact us today to speak with one of our professional designers.